Website creators majorly use WordPress to design & structure a website spangled with some extraordinary features. Being popular as an advanced Content Management System, WordPress is the first choice to design your website using its updated & improved features. Mobile gadgets repeatedly drive increased traffic as compared to the devices with large-sized screens. Around 60% online visitors use mobile phone which is a major indication that mobile-friendly approach will remain as an important WordPress design trend for this year also. Hence, you must focus on using mobile responsive themes to build a fully-scalable website that adjusts on the small-sized screen of any mobile device. Every web creator is familiar with Software as a Service (SAAS) concept as it is meant for using WordPress themes & plugins. 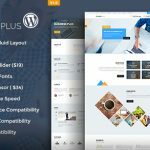 You must know that SAAS plugins work favorably to make its plugins more affordable even if you are one among the first-time WordPress users. In other words, SAAS model will stay in trend as developers are constantly making their minds in support of one-off payment idea that enables automatic renewal for support & update that are defined for the prescribed time period. 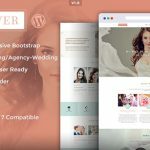 SaaS model assists thousands of WordPress users with constant support & updates of the software while it gains developers attention to make money for their designing work. In 2017, we can say that more & more developers continue to adopt SaaS model for enjoying some exceptional benefits from WordPress solutions. 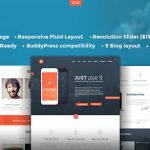 An intuitive WordPress theme will help you create a professional website with interactive functions. Every developer finds it difficult to imagine a creative website without using a module-based WordPress theme that allows them to add on much-needed functions to the website as per the requirement. These type of WordPress themes are extensively preferred by developers who want the flexibility to bring out the best outcomes from their web designing efforts. Flexibility to customize layout & add elements as you want. 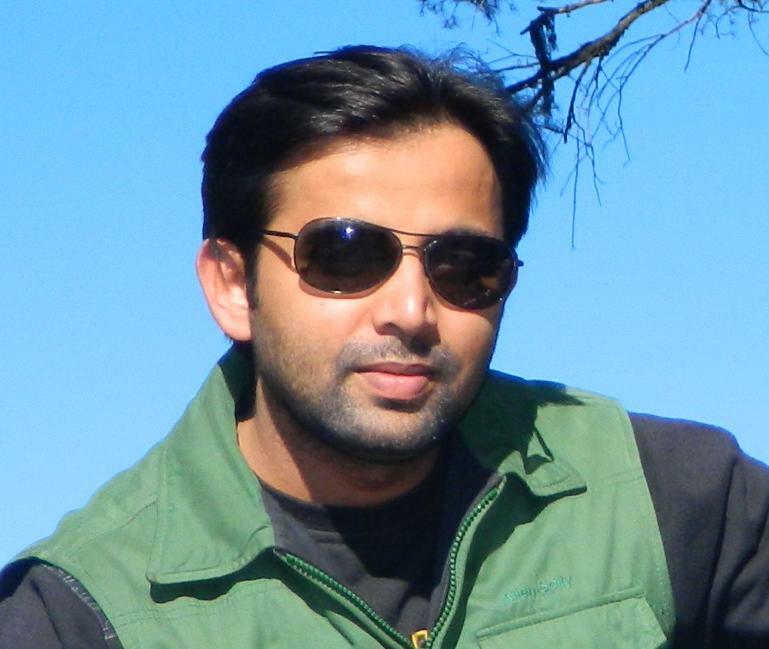 Elimination of bloated pages along with drag-&-drop functions. Favors customization for web designing irrespective of brand & company of any business type. Support to error-free coding along with the availability of numerous customization options. In beginning, you can search & choose free WordPress theme based on modules and if your online visitors like your website then go for the premium one. The innovation of Virtual Reality technology made a great impact on every industry. Known as an advanced technique to transform your real world into a virtual environment, there is a tremendous demand of VR enabled devices & software among the global population. Thus, you must take a look at this trend to design a website based VR-optimized WordPress theme. You can make the best use of WordPress themes if you specifically aspire to display streamlining videos on your website. Integrating impactful videos is a vital part of web designing and designers are more likely to focus on this trend in 2017 & upcoming years. Many WordPress themes are launched with interesting functions and Video header feature is the latest trend. Video headers grab attention, strike to the viewer’s mind, and also illustrate your product or service in an interactive way. Moreover, the inclusion of video header and video backgrounds is an important website designing practice that enables WordPress users to decorate their website using impressive themes to add & edit mind-blogging videos with ease. Now, videos are generally used to steer visitors and retain their interest by adding influential video content on regular basis. So, customize your WordPress theme with striking video headers & deliver stunning user experience. Motion always uplifts the level of interaction with the online visitor. Microinteraction is a crucial term to consider for designing an incredible website with responsive animations & appealing graphics. Many developers focus on this trend in order to multiply the user engagement & destruct the increase of bounce rates. You can use preloader animation with an appropriate WordPress plugin that will help you enhance the website with customized checkmarks & accelerated page load speed. Dynamic typography with creative fonts influences viewers as they find them appealing & more expressive. In 2017, designers will emphasize on text comprising stylized fonts for any WordPress website. They may use a third application like Adobe & Google make compelling fonts & use them to customize their website. Keep your focus on typography to deliver interesting content that comprises texts with classic fonts. 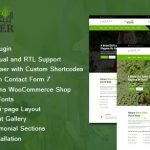 E-commerce businesses are rapidly turning towards WordPress-based website designs as they are familiar with the flexibility of customizing themes for shopping purposes. Online shopping system requires multiple steps & therefore, WordPress themes are used to come up with a user-friendly website composed of multiple product categories, safe payment integration, filtered product searches, & more. It is clear to say that WordPress & eCommerce will go hand in hand & lead as a trend in 2017. Undoubtedly, WordPress is the future of website designing & will remain popular as the most used Content Management System among the worldwide developer. Being a WordPress user, you will definitely enjoy the flexibility & usefulness of this platform to create engaging websites leveraged inspired with the latest trends as described above. Surely, the above overview of WordPress web designing trends in 2017 is helpful to create an incredible website that will make you shine online.